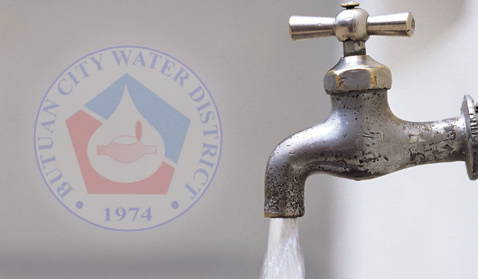 In an effort to improve its services, aside from expanding its collection lobby, six entities have been approved by Butuan City Water District (BCWD) as its collecting agents. These six collecting agents are expected to decongest the BCWD Collection Lobby, making those opted to pay at the BCWD comfortable. The collecting agents are now serving BCWD concessionaires who are paying current water bills. To avail of their services, paying customers have to present their water bills and pay the corresponding amount. Moreover, concessionaires can pay at Veterans Bank during banking days and hours. For those who have Development Bank of the Philippines (DBP) ATM card can pay at any DBP ATM machines. Cut-off time is 10:00 P.M. daily; payment made after cut-off will be posted on the next banking day.